Welcome to Paradise Lights LLC in Tampa Bay, FL. We have everything you need from LED Accent Lighting to LED Headlights and LED Turn Signals, you can shop our online store today or give us a call at 813-713-5700 for any questions. 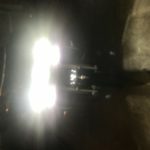 Whether you’re looking to invest in some brand new LED turn signals or in need of custom LED strips, we have the items and tools you need to make that happen. Shop our entire inventory today to find the perfect lighting option for you. 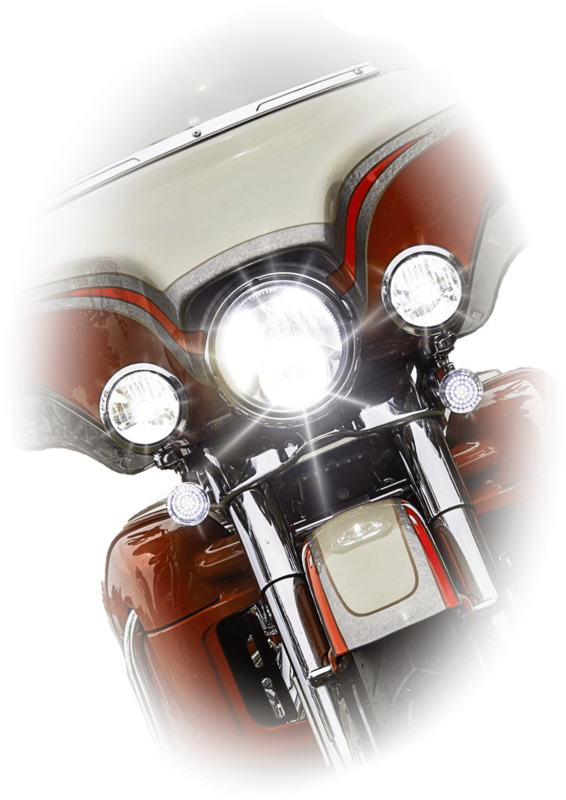 We are committed to sourcing and distributing only the highest quality motorcycle lights and accessories. Our products have a Lifetime Warranty against LED failure. We have the most intense LED's backed by the best warranty. Any order, Any Size, Ships for $4. Really. Cheap. Thank you Ed, it's nice to know there are good honest people with integrity like Ed . 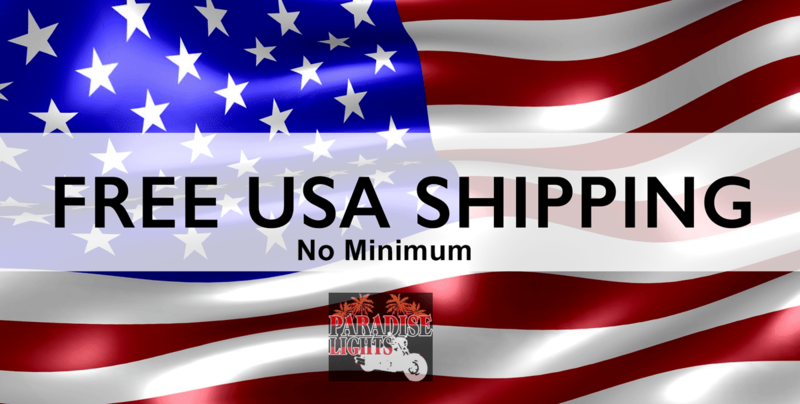 I've had a great experience doing business with Paradise Lights. They have Top Notch service!!! Bikers taking care of Bikers, it dont get any better than that.. Thank you again Paradise Lights. I normally don't leave reviews, but I am. I ordered on Amazon, which Prime said 2 day delivery, and I like their return policy. When I ordered it gave me a possible date of 2 weeks on delivery. I put a question up asking why and Ed replied immediately and... READ MOREI normally don't leave reviews, but I am. I ordered on Amazon, which Prime said 2 day delivery, and I like their return policy. When I ordered it gave me a possible date of 2 weeks on delivery. I put a question up asking why and Ed replied immediately and gave me a faster option...ordering from their website with a free upgrade to priority shipping. So despite me trusting Amazon, I did. Ed, emailed me back when I ordered and got things rolling. When I got the package it was packed up tight and had a personal note in the updated instructions. Because of this personal touch, I am writing this review and thanking them. Great service and why I wish Amazon didn't exist. I can support this company and give money to the little guys. I haven't installed the bulbs yet, but they will be on this week and shining bright. LED LIGHTS Lights are farr better than I hoped! Quality is excellent!!!!! Easy plug and play. Just could not be happier. I took pictures of the stock lights before switching and could not believe the difference. Would definitely recommend to everyone. 2018 Road King Special Great product, great value. Recommended from a friend. His are fantastic and he says your customer service is great. Got my order in three days, so I'd have to say I agree. Huge difference on my bike. love em'.